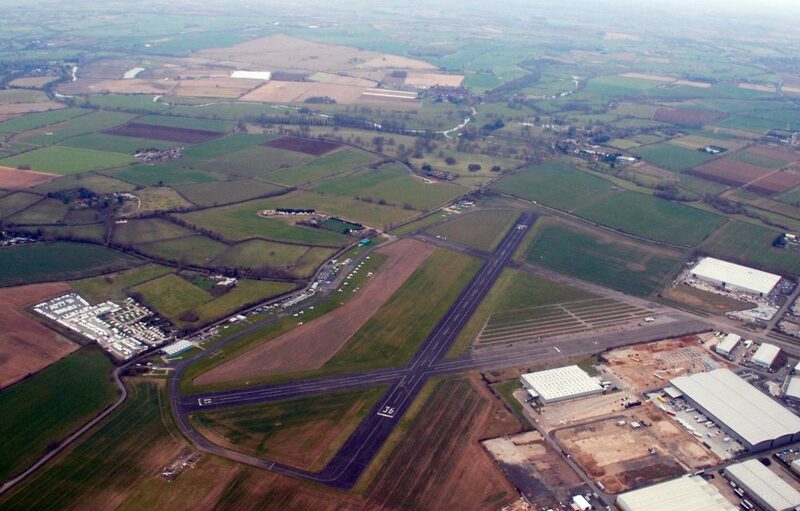 Save Wellesbourne Airfield is hosting a fundraising event on October 12th at the Charlecote Pheasant Hotel, near Stratford-upon-Avon. There will be an 80s disco, BBQ and a night full of fun and surprises. The cost is £20 per person (plus booking fee: £22.15 total) Ticket price includes entry, food and T-Shirt. 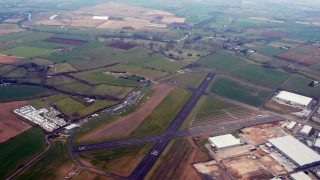 Funds raised will go to Save Wellesbourne Airfield Crowdfunding page to support the businesses and aid in the appeal process. 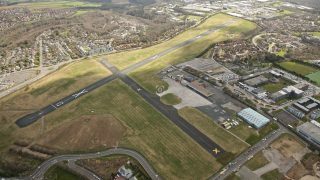 The Crowdfunding page has been set up to assist in the survival of the immediate future of the airfield and the businesses, to support the continued fight and to save the future of GA.